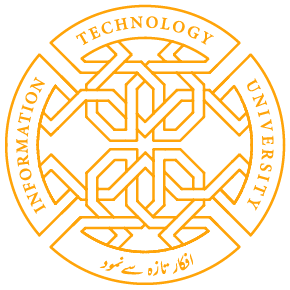 Students at Information Technology University (ITU) are leveraging cutting-edge technology to help solve variety of important problems faced by many of us in our daily lives. At the sixth Robotics Expo 2017, successfully organized by ITU, students showcased their innovative projects and made presentations in front of an esteemed panel of experts, academics and inquisitive audience. The robotics expo was themed “Machines of the Future: Robots for Humanity”. It is one of most-awaited flagship event pioneered under visionary leadership of our founding Vice Chancellor, Dr. Umar Saif. It is moment of great pride for us to say that ITU students are well at the forefront of promising entrepreneurial talent that bright Pakistani youth has to offer. After an illustrious journey of five successful previous editions of ITU Robotics Expo, the sixth expo was hosted at ITU on Saturday, May 20th, 2017. 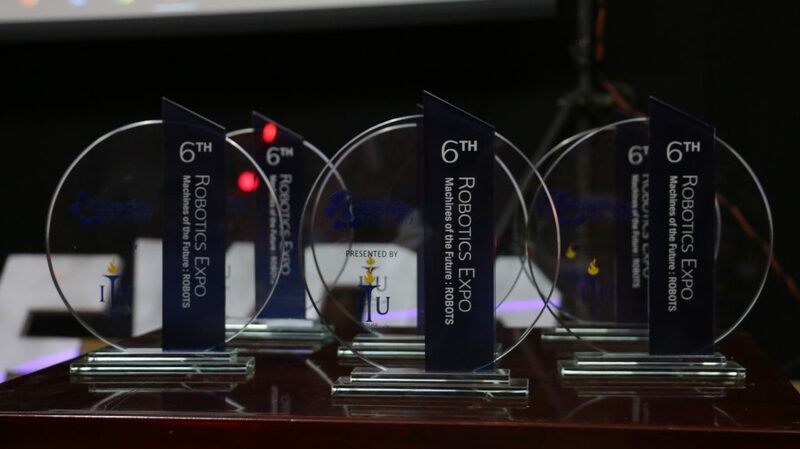 At the sixth edition, ITU students showcased 13 robotics projects and in this way they have crossed the milestone of one hundred robots at ITU expos so far. 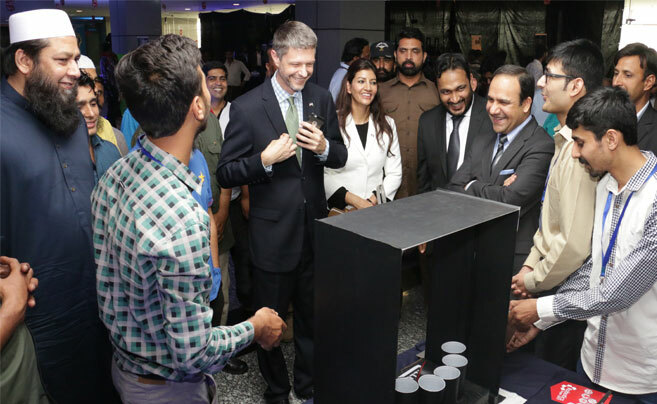 Our honorable guests included cricketing giants, Inzamam-Ul-Haq and Mushtaq Ahmad, and US Consul General Lahore, Mr. Yuriy Fedkiw. “I can feel passion in the air in this exciting event here. Dreaming big is very important. It is common in the young Pakistani tech entrepreneurs and US’ global knowledge economy,” remarked USCG, Mr. Yuriy Fedkiw. Share the post "6th ROBOTICS EXPO AT ITU"